Although dry food should form the bulk of your hamster’s diet, in the wild they would benefit from a lot of variety. It’s a good idea to try to recreate this variety with pets in order to minimise stress and keep them entertained. 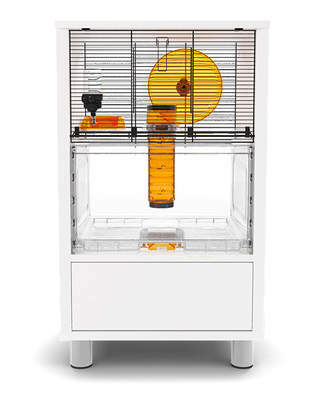 Fresh foods don’t need to be provided every single day, but your hamster will enjoy chomping on them a few times a week. If you would like some suggestions as to what to feed your hamster, then have a quick look at our Hamster Food List. 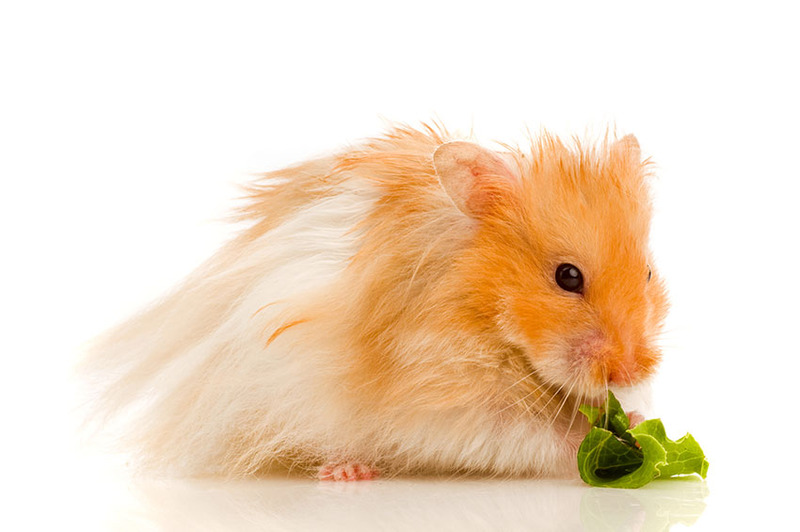 When you’re choosing fresh food to feed your pet, it’s best to make sure that what you provide is thoroughly defrosted, and ripe, as hamsters struggle a bit more with ingesting under or over-ripe food. If you’re thinking of offering your pet fresh food that you’ve collected from your garden or local area, then this can be a great way of supplementing your pet’s diet and giving them a tasty treat. If the greens are carefully selected (some species are harmful to hamsters) and thoroughly washed, then this is a fantastic way of giving your pet some variety in their diet. If you’d like to do this, check out our list of suitable plants in our ‘Hamster Food List’. One thing that owners will want to be a little careful of is the quantities of fresh food that they provide for their pets. If you give your hamster too much fresh food, three problems can occur. First, too much can give your pet an unpleasant upset stomach and diarrhoea. Second, if the fresh food is fruit, too much can lead to dental problems. 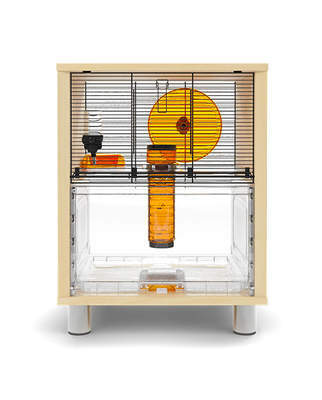 Third, hamsters will try to store any food that they are unable to eat in one big glut, and fresh food becomes unsuitable to eat quite quickly. We suggest removing any leftover fresh food the day after it was put in. This will minimise the risk that your pet will eat it and cause itself problems. 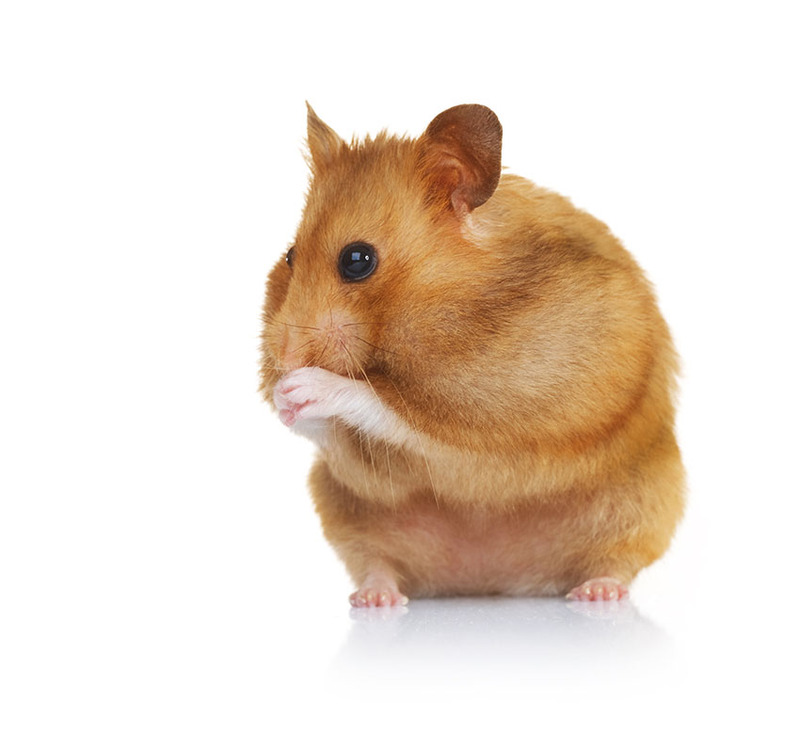 Just like humans, hamsters need protein in order to stay fit. 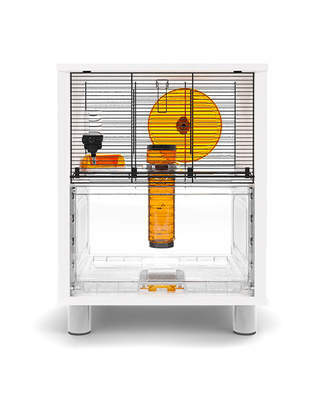 Some dry mixes have been formulated to provide adequate protein for your pet’s needs, but others require you as an owner to occasionally supplement your hamster’s diet with a little bit of this key nutrient. Many experts recommend offering your hamster a little of a bit of hard-boiled or scrambled egg, a food which is full of protein. 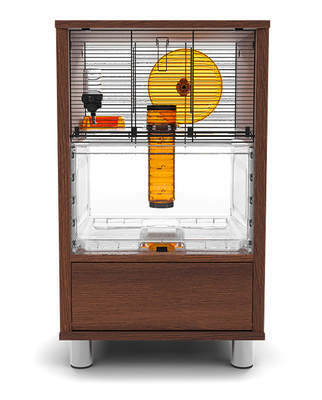 It’s a good idea to only offer a small amount, as hamsters are really tiny creatures who don’t need that much food. Moreover, if your animal tries to stash the egg, then the food can go bad very quickly. If your hamster does manage to hide a bit of this away, it’s important that you find the stash and remove it quite quickly, in order to avoid your hamster becoming ill from bad food.